Who are the men in this photo from RCA’s first banquet? Here’s a rare photograph. I don’t believe this picture has been seen by RCA members for more than 50 years. I’d like to have your help to identify the individuals shown here. 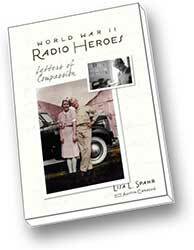 The picture was taken at the Radio Club of America’s banquet given in honor of Maj. Edwin Howard Armstrong in 1919. That banquet was RCA’s first, and the Club did not conduct another banquet until 1926. RCA Fellow Don Pfohl, W7LPA, received an award from the Oregon State Police on Feb. 5, 2008. Don has worked for OSP for more than five years and has worked on radio systems for OSP, ODOT, Department of Forestry, and Department of Corrections. Additionally, he has provided public safety communications leadership and technical expertise for the cities of San Francisco, California and Mesa, Arizona. He also serves on a national committee that is developing communication system standards. 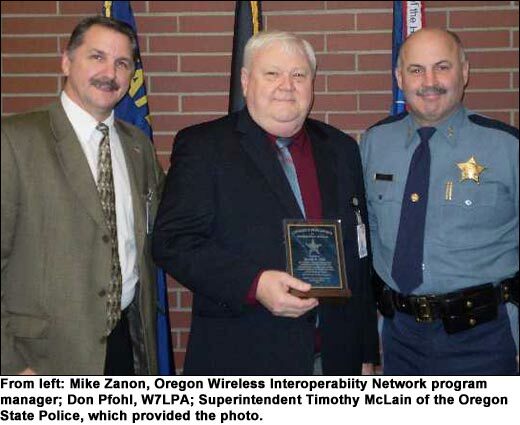 Oregon State Police Superintendent Timothy McLain presented the first “Charles P. Pray Award” to Don, who is the technical project manager for the Oregon Wireless Interoperability Network (OWIN). The OWIN project is the Oregon’s initiative to consolidate four state agency public safety radio systems and enable interoperable voice communication with other public safety agencies across the state. The new OSP award recognizes department employees whose body of work or career accomplishments have a significant effect on the department and establishes positive state, national or international recognition. 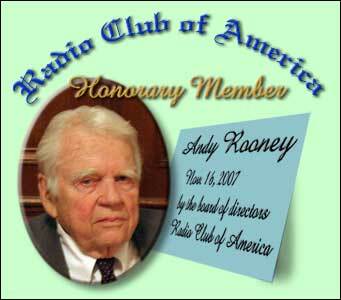 The Foundation for Amateur Radio has begun accepting applications for scholarships for the 2008-2009 academic year. Of the Radio Club of America’s 12 scholarship money grants for the year, FAR administers and selects the recipients for three of them. 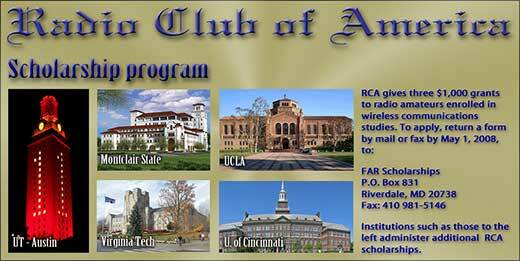 The FAR-administered scholarships are the only RCA grants available to students regardless of location. The remainder of RCA’s scholarships are connected with specific colleges and universities where only students matriculated there are eligible. Updated on Jan. 26, 2008. The Radio Club of America has scheduled a banquet in conjunction with the 2008 Texas APCO Conference & Expo. This will be the second banquet to be arranged by the Club’s Texas Event Committee, headed by Carroll Hollingsworth. A reception and cash bar begins at 6 p.m.; the dinner meeting is set for 7 p.m. on April 29, 2008 at the Galveston Island Convention Center, 5600 Seawall Blvd. Texas APCO’s convention will be conducted there from April 28-30, 2008. 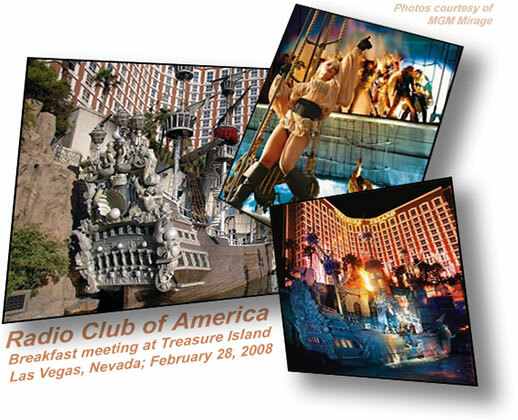 RCA has scheduled its Fifth Annual Spring Gathering for April 1, 2008, at the Hyatt Regency Albuquerque, 330 Tijeras NW. The event is to be held in conjunction with the APCO Western Regional Conference in Albuquerque, New Mexico. The guest speaker is Alan Tilles. Five candidates nominated by petitions submitted by members were elected to RCA’s board of directors in election results announced on Nov. 16, 2007. A sixth new director was elected by the board to fill a vacancy that will occur when an incumbent will leave the board of directors to become the Club secretary at the beginning of the new year. A vote of the members elected Jack Belrose, Ph.D.; VE2CV; Carole Perry Parker, WB2MGP; Bob Walsh, esq., WA8MOA; Ron Jakubowski, K2RJ; and myself to two-year terms. The board elected Andy Singer, WK2F, to serve a one-year term, replacing incumbent director Ray Minichiello, P.E., W1BC, who was elected as secretary. V.G. Duvall of Montgomery, Texas and Tom Thornton of San Angelo, Texas greeted visitors to the RCA exhibit at the PCIA Wireless Infrastructure show in Orlando, Florida on October 2 and 3. The exhibit provided visitors an opportunity to see RCA’s publications, new and old, and to receive a membership leaflet. At least three filled out membership application forms on the spot, and a dozen more took forms with them for possible later use. Tom said that Bruce McIntyre and Mercy Contreras also helped to staff the booth. “The exhibit hours were short; we didn’t need a lot of people,” he said. Thank-you to V.G. and Tom for handling this responsibility on behalf of the Club, and to PCIA for making the exhibit space available. That’s V.G. on the left.